The virtual desktop system allows you to create multiple desktops in Windows 10. This is the first version of Windows operating system, which comes with an inbuilt virtualization desktop concept. This feature comes with all Linux and Mac systems and it was introduced in the first build of Windows 10 Technical Preview. 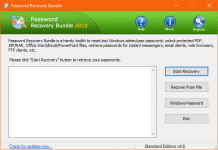 It allows the users to quickly locate currently opened programs and help you to organize a lot of programs in different desktops. You can add unlimited virtual desktops on your computer and do different tasks on different screens. 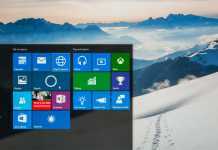 Unfortunately, Windows 10’s multiple desktop feature has some limitations. You can’t set individual wallpaper for different desktops. If you change the wallpaper in one desktop, it’ll automatically change the background of remaining desktops. There is a Task View (two overlapping rectangles) icon on the taskbar of Windows 10. This icon allows you to view currently opened programs and virtual desktops in Windows 10. If, there is no “Task View” in your taskbar, then right-click on the taskbar and enable “Show task View button” option. In this tutorial, I’ll show you how to add multiple virtual desktops in Windows as well as some useful shortcuts regarding this feature. As I said before, the “Task View” button is used for displaying current programs and desktops in Windows 10. You can also use to shortcut to quickly open the task view panel. In order to open a new virtual desktop, click on the “Task View” icon from the taskbar. You’ll see a “New Desktop” icon on the right-bottom of the screen. 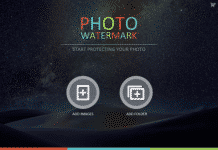 Just click on that icon to add a new virtual desktop. 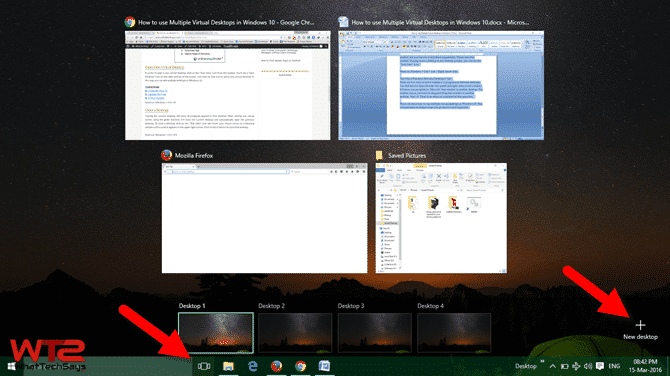 In this way, you can add multiple desktops in Windows 10. Closing the current desktop will close all programs opened in that desktop. After closing one virtual screen using the given shortcut, it’ll close the current desktop and automatically open the previous desktop. To close a desktop, click on the “Task View” icon and hover your mouse cursor on a Desktop window until a small X appears in the upper right corner. Click on the X button to close that desktop. Simple click on the “Task View” icon and select your desired Desktop to switch it. By using the shortcut, you can easily switch one desktop to another, but you have to switch them sequentially. Means one after another. To jump from a desktop to any desktop quickly, you can use the “Task View” icon. There are two ways to move windows or programs in between desktops. You first have to open the task view panel and right-click on one window. It’ll show you an option to “Move to” that window to another desktop. The another way is, you have to drag and drop that window to another desktop. That’s it. There is no shortcut available for this operation. 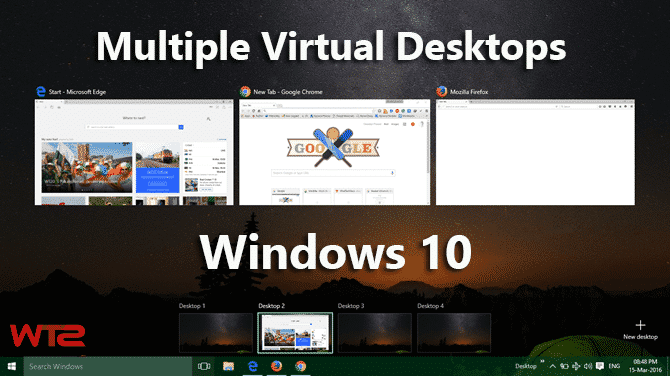 This is all about how to use multiple virtual desktops in Windows 10. This virtualization technique keeps you productive and organized. I have been using this feature…really keeps me organized while multi-tasking :) Thanks for share.